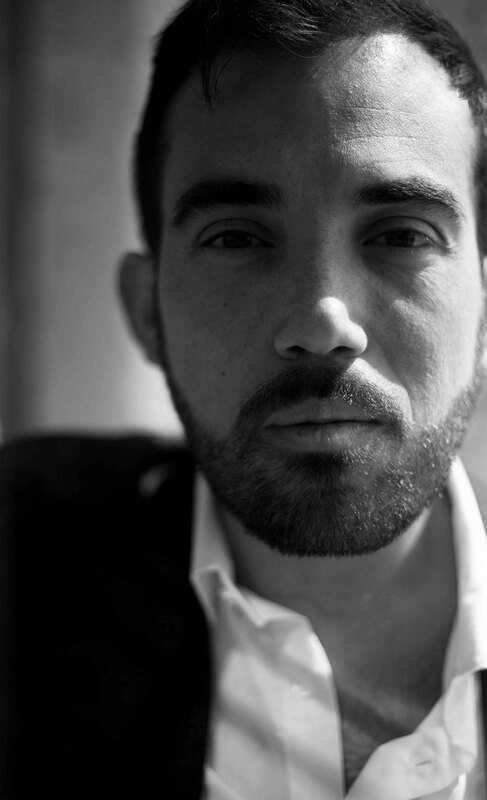 Pietro Gatto is an Italian pianist. He was born in Agropoli, but he lives in Cetara, and he started his musical education at the age of 12. Since 2001 he has been studying piano with the outstanding artist Leonid Margarius (pupil of Regina Horowitz, sister of pianist Vladimir Horowitz) at the prestigious Piano Academy of Imola “Incontri col Maestro”. 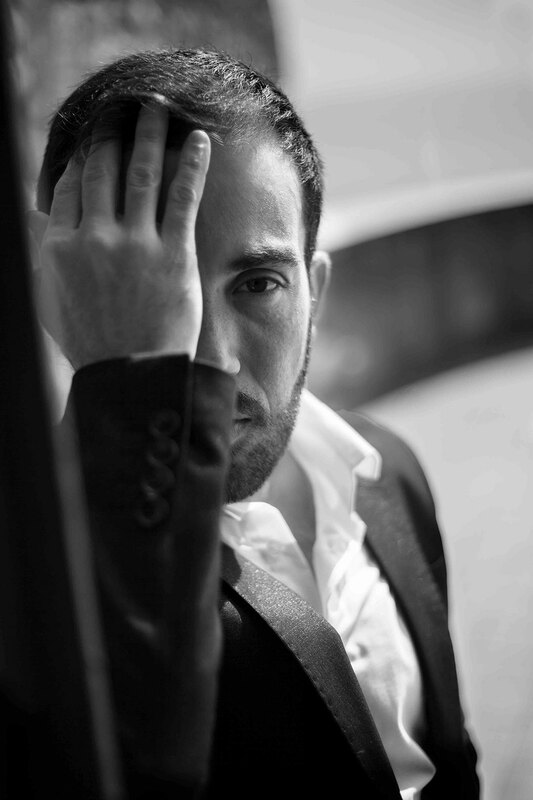 He graduated with a first with honours at both the Conservatory “Martucci” of Salerno in 2007 and the Conservatory “Bonporti” of Trento in 2009. In 2014 he won a Jenny Marsh Chapman Memorial Award to study with Norma Fisher at the Royal College of Music,with whom she graduated with honours in Master of Performance, in 2016 . Pietro is one of the most outstanding Italian pianists of his generation. In 2006 he was the winner of the XVI CITTA DI CANTU piano competition, a prize that had not been awarded to an Italian pianist for fifteen years. Following this he was invited to open the SOCIETA DEI CONCERTI’s Master concert series in Milan, performing the Beethoven Piano Concerto No.2, accompanied by the Stuttgart Philharmonic Orchestra and conducted by Gabriel Feltz. 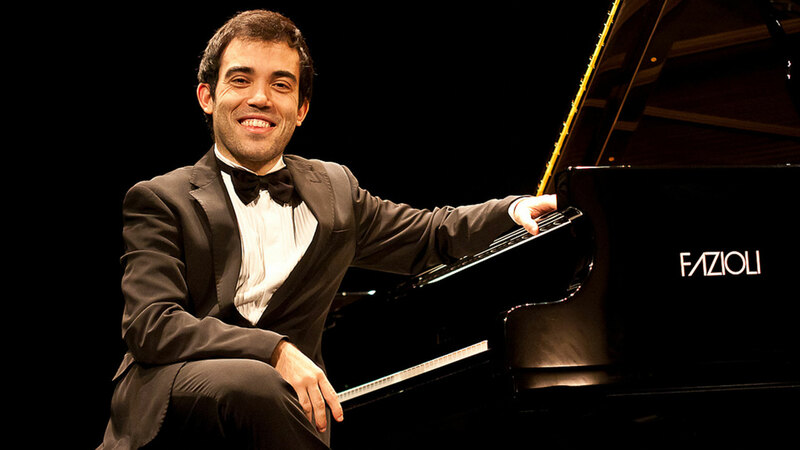 He has also been awarded prizes in other competitions including 2nd prize, Cercola International Piano Competition (2005), 3rd prize, Benedetto XIII piano competition (2009), 1st prize, Rospigliosi piano competition (2008), 3rd prize, Mendellsohn Cup International Piano Competition (2011), 1st prize, A.M.M.I. International piano Competition (2011), 1st prize, Alberto Napolitano Piano competition (2011), 2nd prize, Shura Cherkassky Piano competition (2012), and1st prize “AnnaMaria de Vita” piano competition(2014). His sensitive musicality has enabled him to perform at some of the most famous music festivals in Europe. In February 2010 he performed at the “TUTTO CHOPIN” Festival in the Verdi Auditorium of Milan for the 200th anniversary of the composer’s birth, and the event was broadcasted on Italian television channel IRIS In the same year he made his debut at the Clara Schumann Hall in Duesseldorf Music School, Germany. In August 2012 he was invited by the Italian Cultur Institute of Prague to perform for the “Lucen”Festival in the Czech capital, and in October 2012 he gave a recital at the prestigious Regia Accademia Filarmonica of Bologna. After performing for the Georgian pianist, Alexander Korsantia, Pietro was invited to play at the presence of Orthodox Pope in Tbilisi, Georgia, at the Great Conservatory Hall in May 2013. The national Georgian television filmed a documentary on him after his outstanding performance. He has also performed in a number of important venues across Europe such as the Teatro Verdi of Salerno(Italy), the Teatro Comunale of Vicenza(Italy), the Sala Maffaeiana of Verona(Italy) the Auditorium Verdi -the Sala Verdi-the teatro Litta- the Palazzo Reale-the Teatro Spazio 89 in Milan(Italy),the Teatro Sociale of Como(Italy),the Associazione Casa Mozart of Rovereto(Italy), Recital hall of Leipzig Hochschule (Germany), Munchen Universitat auditorium (Germany). Pietro is an experienced chamber musician. He regularly plays with his duo partner, the violinist Fabrizio Falasca with whom he made his debut at the famous Festival Dei Due Mondi, in the Teatro Caio Melisso of Spoleto(Italy). He often plays with the baritone Omara Camata, and the soprano Anna Dragan, having given a lieder recital of music by Malher, Szemlinsky and Shrecker at Sala Philarmonic of Rovereto (Italy) in November 2013. He has attended many masterclasses with world renowned artists such as Emmanuel Ax, A.Lonquich, R.Cappello, A.Zenziper,V.Askenazy, F.Scala,,J.Soriano. Pietro has recently performed a piano solo recital in the famous St.Martin in the fields concert series in London, and he made his debut in the Verdi theatre of Salerno with the 4th Beethoven piano concerto conducted by Marco Boni.